The decision by US President Donald Trump to pull out of the nuclear deal with Iran and re-impose sanctions was among the worst of the many terrible actions he has taken so far. He compounded his bad judgement by trying to bully other countries into ceasing business with Iran by saying any government or private company that did not follow the sanctions would be cut off from US banking channels. This has meant that Iran has difficulty finding investors for infrastructure projects or buyers for its oil. Even Iran’s football team lost their shoe sponsor for the World Cup because of fear of US retaliation. This aggression was bad enough but the US is now making it worse with bare-faced hypocrisy. India has been granted a waiver to the sanctions that will allow it to construct a railway line from the Iranian port of Chabahar to Afghanistan. No other country has been granted any such privilege and even the European Union has not received any waivers. The Chabahar port was explicitly meant to allow India access to Afghanistan and the Central Asian Republics without needing to cross Pakistani territory. That the US has given this special waiver to India shows not just how close it is to the Narendra Modi government but also how poor its ties with Pakistan are at the moment. 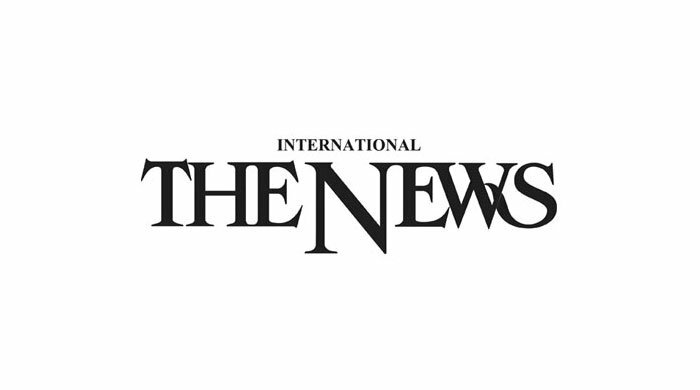 This news came as Foreign Minister Shah Mehmood Qureshi said that a renewal of ties with the US was underway after his meeting with State Department official Alice Wells. But Pakistan too would like to work with Iran and we can be sure there will be no waivers forthcoming. In fact, even before the nuclear deal was signed, Pakistan was reportedly forced to pull out of its gas pipeline deal because of threats and pressure from the US. That so upset Iran, which had already started work on its portion of the pipeline, that it gravely damaged ties between the two countries. For Iran, any relief from ruinous sanctions is welcome and so one cannot fault it for going ahead with the Chabahar port. India, too, will seek any advantage it can get against Pakistan. The fault lies in the capriciousness of the US, which is using sanctions that could lead to tens of thousands of deaths as a way of enforcing its foreign policy. The US has also made clear who it favours in the region.